Sponsor companies often lack the internal resource and expertise in IRT and, as a result, find themselves unable to efficiently manage a consistent approach to development and testing of the systems that are built for them. IRT Service Provider personnel cannot always fully appreciate the way in which clinical trials are run on a day-to-day level at sites and may benefit from external advice borne out of years of practical experience. Sometimes, an independent opinion during User Requirements development can make all the difference to the efficient delivery of a quality IRT system, avoiding weeks of recapitulation and discussion which can often result in a compromised, sub-optimal IRT. Clinical Technology Consultants is based in Winchester in the UK and delivers consultancy services to Sponsor Companies and IRT Service Providers across Europe, North America and the Asia Pacific region. 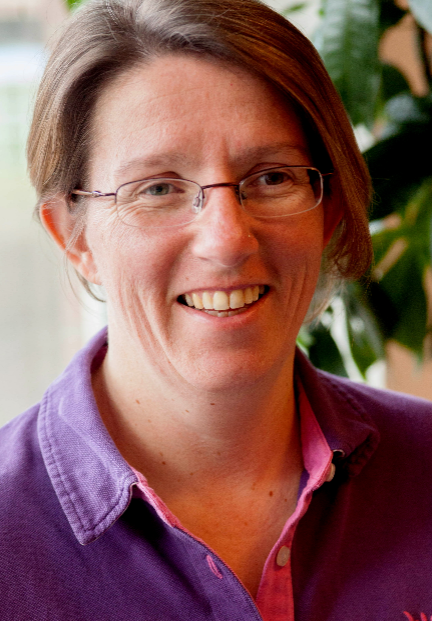 Kate Chapman is the Director of Clinical Technology Consultants and the Principal Consultant. Before forming Clinical Technology Consultants Ltd, she gained 19 years of experience in the Clinical Development area of the Pharmaceutical and Biotechnology sector, with a special interest in IRT. In that time Kate worked with and for companies ranging through; Sandoz, Novartis, Innovex, Roche, Bristol Myers Squibb, Sanofi, Merck, Sharpe and Dohme, Pharmacia, PPD and Emergent Biosciences. Latterly Kate formed and led an internal support function dedicated to IRT services and associated disciplines for Shire Pharmaceuticals. Kate has extensive experience as an end-user of IRT systems and has reviewed, in depth, a large number of the systems that are currently available. Kate is in demand as a speaker and panellist at conferences covering Europe and North America discussing topics specific to the IRT arena such as; selection of preferred partner companies, internal standardisation, vendor relationship optimisation and emerging mobile technologies. Due to her background in Clinical Development her focus is very much on the needs of the project manager, sites and subjects, but with a broad understanding of the related disciplines of Clinical Supply Management, Data Management and statistically driven data transfer requirements.